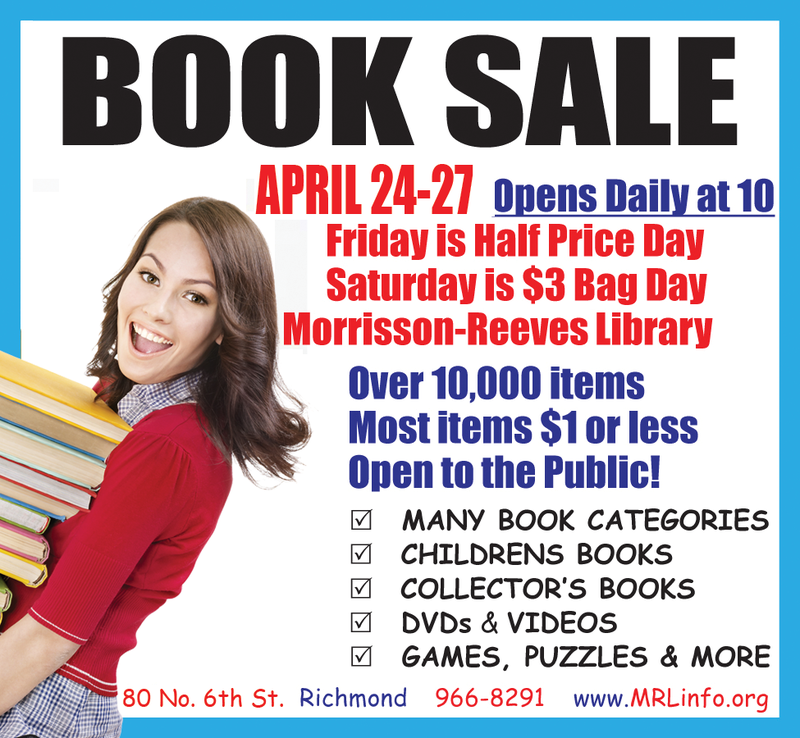 Spring flowers are popping and the Friends of MRL will be selling more than books at their Annual Book Sale! With 10,000 items for sale, who could miss it! Also offered at this sale are the special priced collectible books that are worth from $5 to $200. These collectible books are saved throughout the year for the April Sale. Stop in anytime during the sale with the doors opening at 10:00 a.m. and open to the public. Browse our children’s books, where you’ll find many under $1, including picture books, school-age fiction, award winners and books for parents and teachers. All proceeds from this book sale will go toward improving programs and services for Morrisson-Reeves Library. Book Sale stock is replenished throughout the day. This book sale is open to the public. 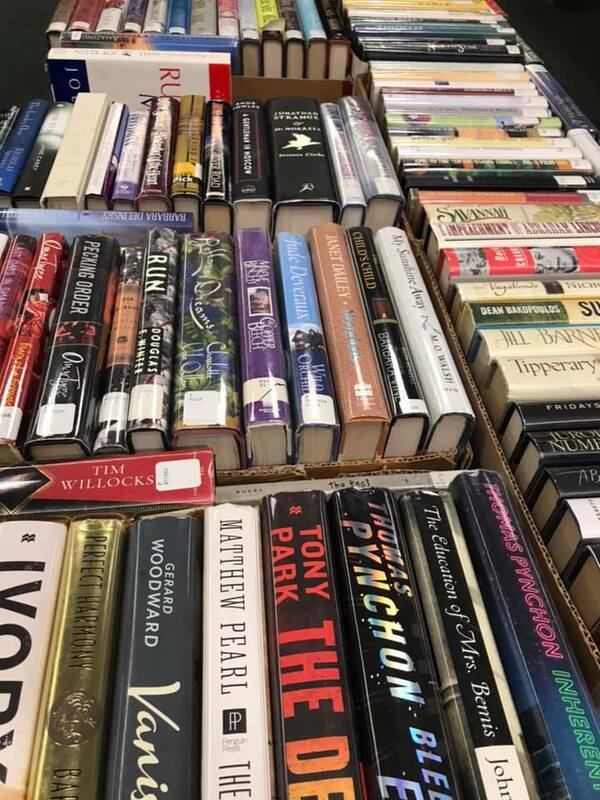 The Friends of MRL are a non-profit association of people interested in promoting knowledge and interest in the functions, resources, services and needs of the Library. 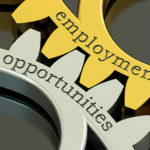 Friends provide time, talents, and funds for services and programs that enrich, educate and entertain the community. Membership is open to individuals, businesses or groups who wish to join in support of Morrisson-Reeves Library.